I’m continuing my trawl through the Snow Globe cocktail box that came with last year’s boxset and this past weekend I turned my hand to this one, named crudely after the ABBA track that rounded off Vince Clarke and Andy Bell‘s only UK number one single, 1992’s ABBA-Esque EP. 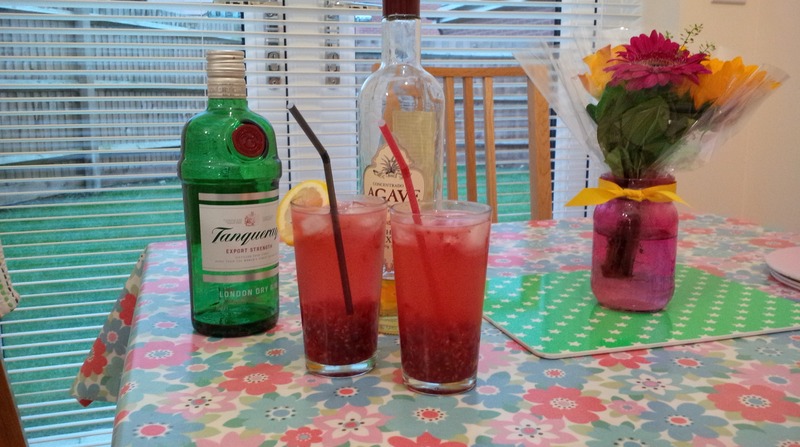 The Woo-Woo is a terribly named drink – definitely one for the alcopop generation, I would say – but it is elegant in its simplicity, both in ingredients and the fact that any amateur mixologist could manage to make this without messing it up. A mix of vodka, peach schnapps and cranberry juice generally served as a highball, the peach counteracts the tartness of the cranberry juice and the sweetness of the peach is neatly offset by the cranberry. So if you can look past the abysmal triteness of the name, this is a pleasant long drink that could probably lead to many blurry nights. Harry MacElhone’s ABC Of Mixing Cocktails is widely acknowledged as the go-to book for authentic mixology. 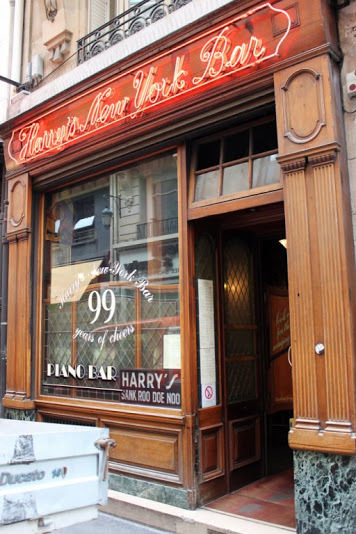 Harry MacElhone was the owner of Harry’s New York Bar in Paris – a firm favourite with the Hemingway crowd – and either personally created or offered some of the earliest cocktails, many of which have become enduring classics. Petiot claims he first prepared the drink for two Chicagoans who had visited Harry’s Bar, and the name stemmed from them wistfully recalling a bar back home called The Bucket Of Blood and a specific waitress called Mary who worked there. Others have claimed it was named after Queen Mary. We’ll never know for sure, but we can be assured that the addition of spice – principally to please the American palate – was every bit as inspired a move as mixing tomato juice and vodka in the first place. 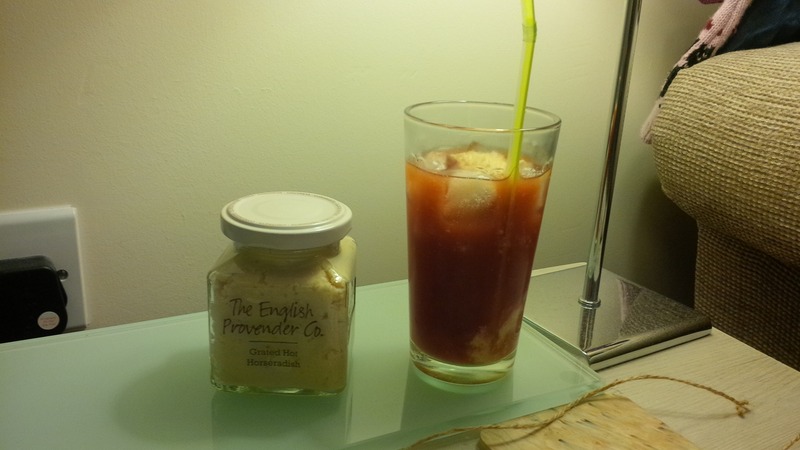 Although variations of Bloody Marys are now ten a penny, Petiot’s original recipe which is included in MacElhone’s ABC Of Mixing Cocktails is firm on one divisive ingredient: ‘above all no celery salt’. Thus he would turn in his grave at the Blood On The Snow – named after a track from Snow Globe – which not only includes the offending inclusion but also horseradish sauce. Unfaithful to a proper Petiot Mary it might be, but this is a drink that deals well with extra spices, and so adding that alongside Tabasco and worcestershire sauce still makes for a great drink, even if drinking lumpy horseradish sauce takes a bit of getting used to. I’m with Petiot and MacElhone on this one though – you can keep your celery salt. And if you find the idea of drinking vodka with brunch the next day a little hard to justify (poor, poor you), ditch that and prepare it as a virgin version – you won’t notice its omission through the spice. So, following up my post last week about the Blue Savannah cocktail from the Snow Globe boxset booklet of recipes, I decided that the next one on the list would be the A Little Raspberry-spect. Clearly, this is somewhat clumsily named after what I recently described as Vince Clarke and Andy Bell‘s signature song, ‘A Little Respect’, and just like that single, this one has hit written all over it. 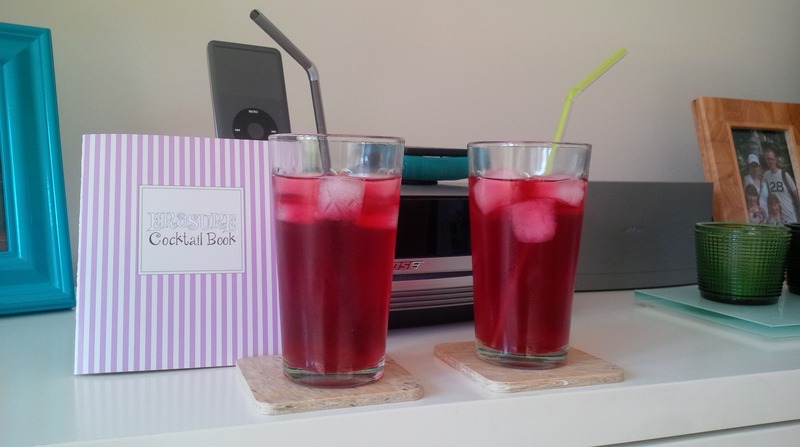 This drink is refreshing, sweet / sour, brilliantly seasonal and provides a neat use for raspberries that have gone a bit squidgy and which would otherwise be destined for a smoothie if you can be bothered, or the bin if you can’t. It also looks pretty darned chic as well, and might well replace the relative heaviness of Pimm’s round our way when summer really gets going.